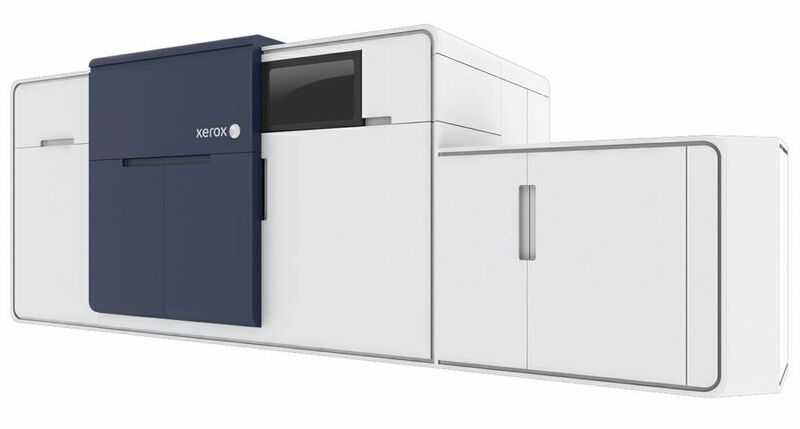 Opened last month, the Innovation Centre (IC), at the University of Exeter, is powered by a state-of-the-art Xerox printing infrastructure. The IC hosts a range of public and private sector knowledge-based and high tech organisations all undertaking research and development. The IC provides a climate for innovation - creating a world-class, knowledge-based community for Exeter and its region, and a gateway to national and international markets and investments. Xerox partner Ubiquitech were called upon to provide a secure solution for accurately charging the separate businesses at the IC, utilising newly installed Xerox multifunction devices (MFDs) powered by Xerox’s web-based Extensible Interface Platform (EIP).The solution allows the IC to offer a range of flexible document solutions to the group of organisations that operate out of the centre. 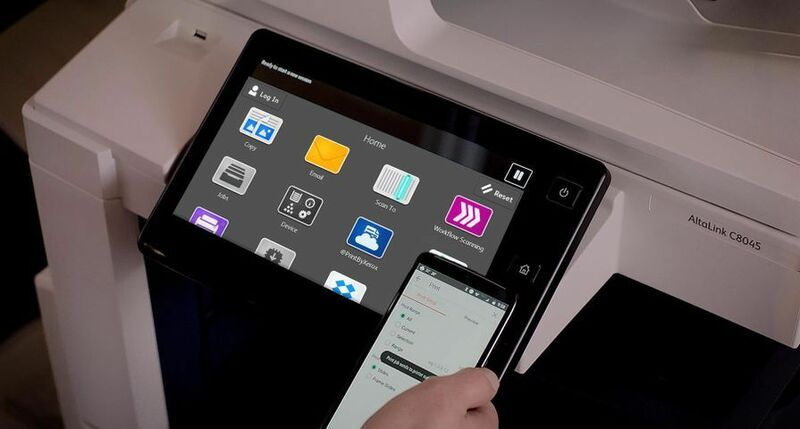 Xerox WorkCentre 7665 MFDs have been installed, allowing for printing, copying, scanning and faxing on each device. 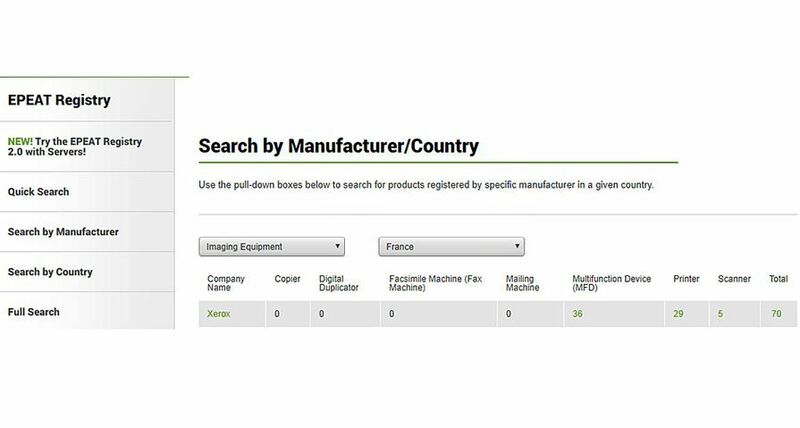 The machines come with X-Out, developed by Ubiquitech, a secure print management, cost control and accounting solution. 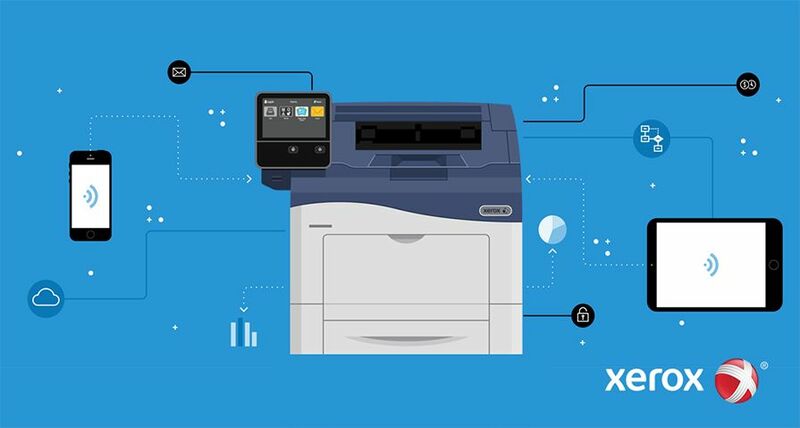 This enables the IC both to accurately charge the separate organisations working in the centre and empower staff with additional controls to help reduce any unnecessary printing and reduce waste. 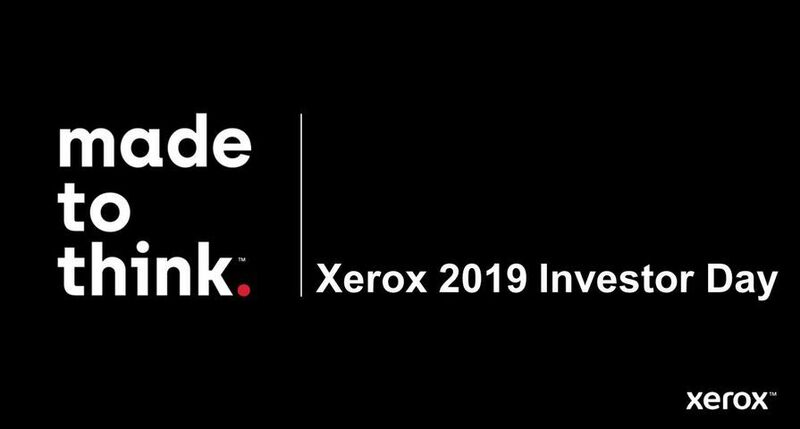 X-Out runs on EIP, a web-based platform upon which developers can use standard tools to create server-based applications that can be configured for the MFDs touch-screen user interface. Through EIP, the new MFDs will link seamlessly to X-Out and allow for the addition of further applications on a central server in future without impacting on the performance of the machines. 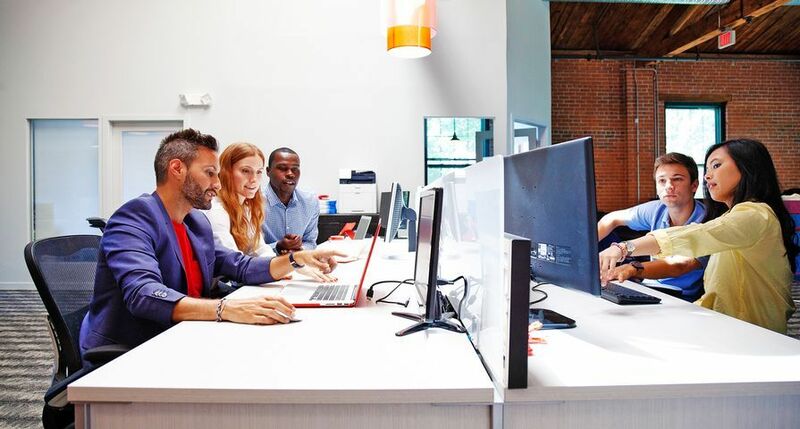 Ubiquitech was also asked by the IC to develop a customised document security solution where users can enter a short ID code in a newly-developed pop-up window at their PCs. 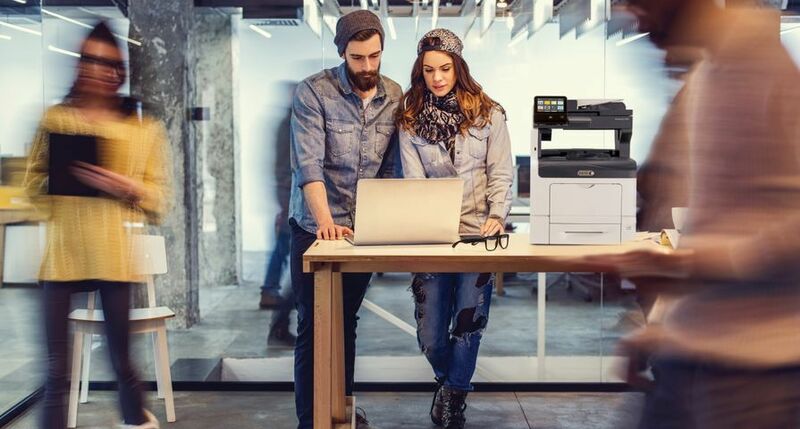 As well as providing increased document privacy to each business in the centre, this additional feature allows remote workers to access the printer network with their print jobs still being accounted for. 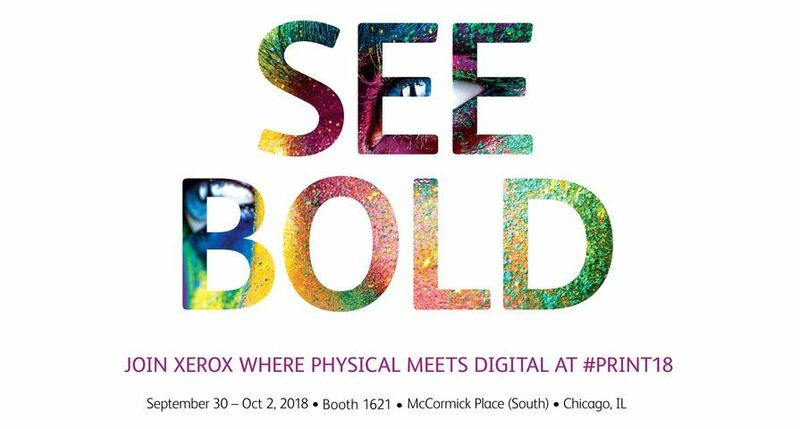 As well as providing a high level of productivity and control of printing budgets, Xerox devices will help the companies operating out of the IC to deliver higher quality marketing material. 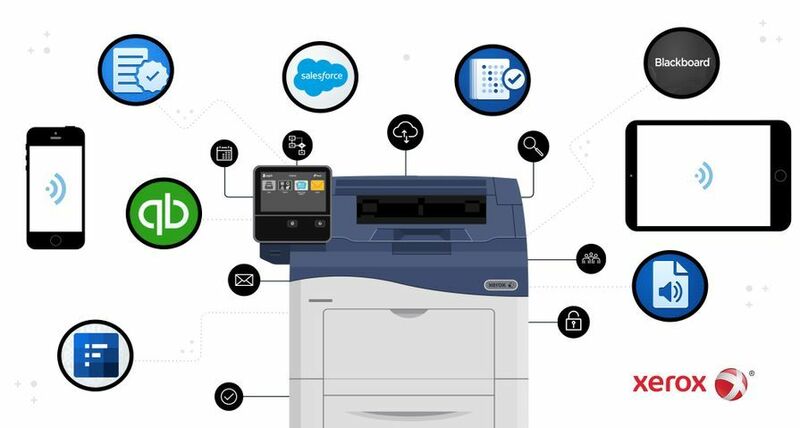 Using the Ubiquitech smart print management tools will also keep levels of waste to a minimum, a sign of the centre’s commitment to the environment as well as becoming a world-class knowledge based community.